Need gift ideas for the holidays? 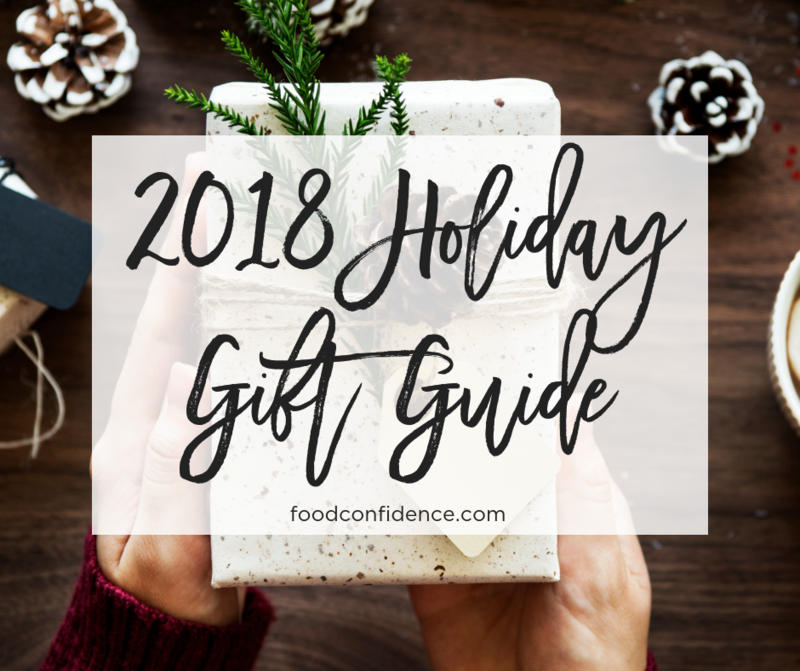 Here is my holiday gift guide for 2018! Post includes affiliate links and direct links for easy shopping. I hope you find something special for someone you love! We all have a foodie in our life that’s obsessed with avocados. (Me!) Well I have a great gift suggestion for them…get them The Avocado Sock! This is quite possibly the coolest gift I’ve ever gotten. It gives you a perfectly ripe avocado every single time. All you have to do is put a avocado in the sock and wait about 24 hours for your avocado to ripen! Sounds too good to be true, right? It’s actually pretty simple. The wool provides warmth that ripens the avocados gently and faster than the paper bag that you’ve been using! This is the gift that keeps on giving all year. No more need to wait (im)patiently for your bright green avocados to be ready for avocado toast! 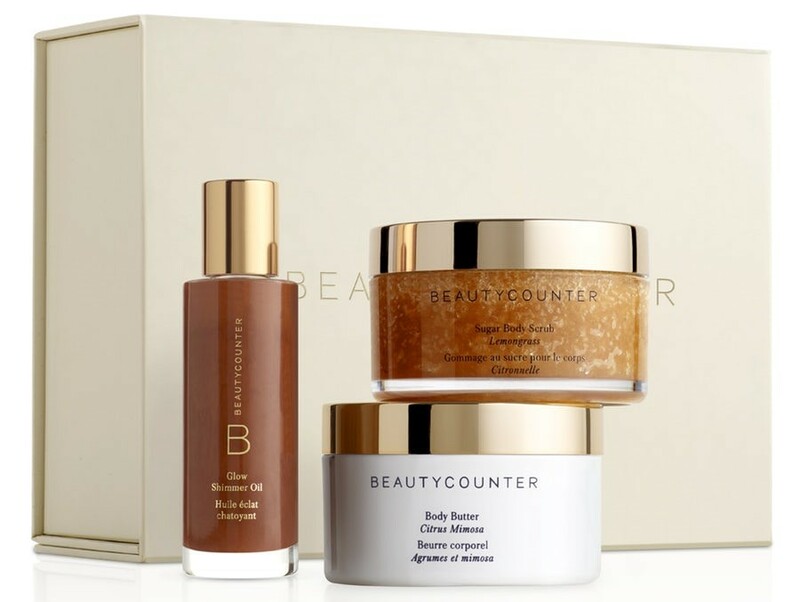 Beauty Counter is my go-to for makeup and skincare. 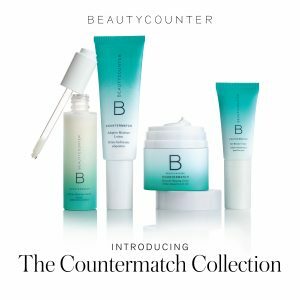 The quality is great, the products are effective and I love that they’re committed to safe products and transparency in the beauty industry. Get the woman in your life the Shimmer & Shine Body Set! She’s guaranteed to love the body scrub, body butter, and shimmer oil. Who doesn’t like to save a buck? Especially on healthy food. 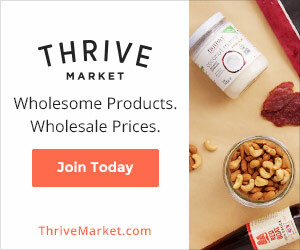 Buy the penny-pincher in your life a membership to Thrive Market! 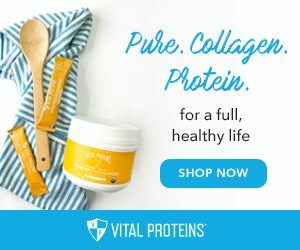 Thrive Market is a membership website that offers healthy food and natural products to their members at wholesale prices. For just $59.99/year, you can save 25-50% on those health foods and products that typically drain your wallet at Whole Foods. Plus the shipping is free if you spend $50 so there’s really no downside! 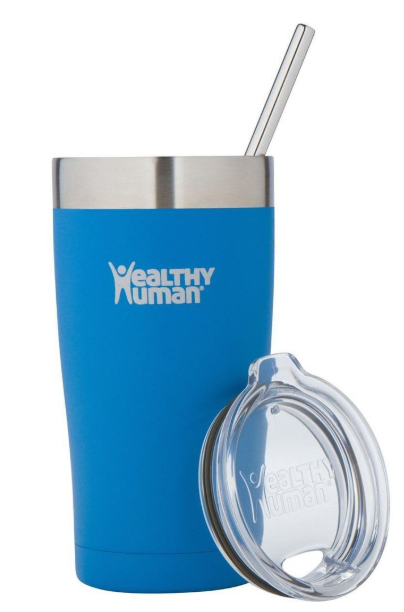 The coffee lover in your life will definitely appreciate getting a 20 oz Cruiser Tumbler from Healthy Human in their stocking! It keeps your favorite beverage cold or hot twice as long as traditional mugs and disposable cups. Plus they come with a stainless steel straw, are sweat-free, and eco-friendly. And they’re adorable. Have a mom-friend that’s always running around between school, soccer practice, and piano lessons? Chances are, she’ll really appreciate getting a Duo 60 7-in-1 (6 Quart) Instant Pot! This simple kitchen appliance can make meal time less stressful, healthy, efficient, and delicious! Cake-in-a-Crate is a great way to get your baker-friend a unique gift! It’s a whole foods, plant-based, vegan, gluten-free baking kit. 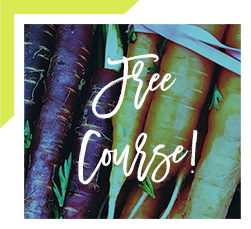 The raw ingredients and recipe are included in the box…it doesn’t get any easier! I had the Hazelnut Mini Cakes box sent to me for my birthday and it was a blast getting the box and making the recipe! 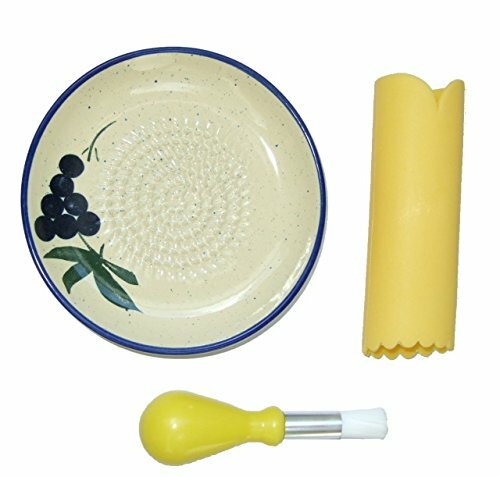 Any host will love getting this Ceramic Grater Plate 3 Piece Set from Beautiful Grape Design! It comes with a grater, peeler, and brush. It makes grating garlic, ginger root, nutmeg, chocolate, and hard cheeses even easier. 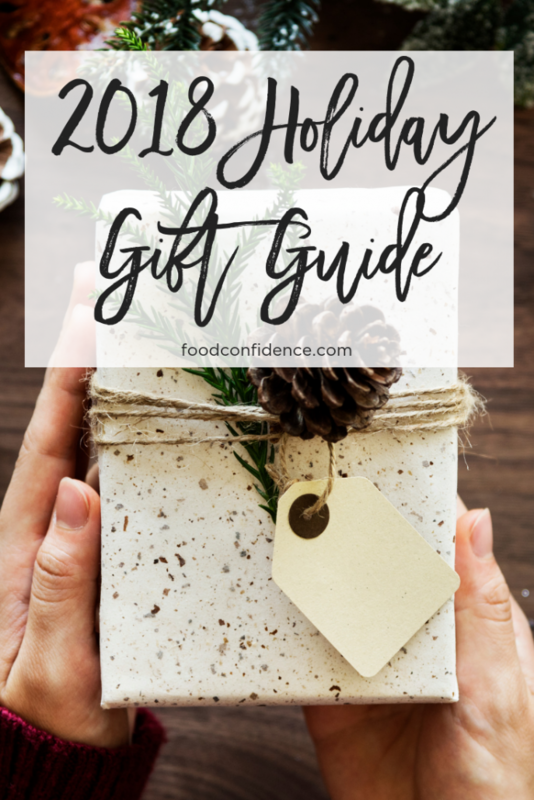 This unique gift will save your host(ess) time in both meal-prep and cleanup! 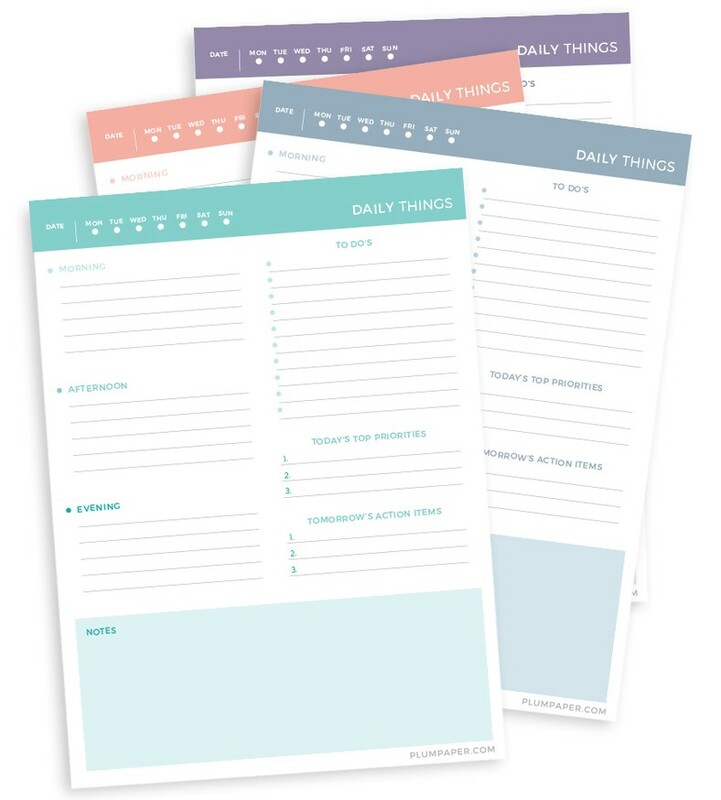 These Modern Daily Notepads from Plum Planner make the perfect gift for any list-maker! It has designated spaces for daily to-do’s, priorities, tomorrow’s action items, the time of day, and extra notes. Plus they’re high quality and colorful! Have a friend that’s been bitten by the travel bug this year? Get them an Airbnb gift card! An Airbnb gift card is a great way to support their next travel experience. They’ll be super thankful when they get to pick an even cooler place to stay thanks to you! 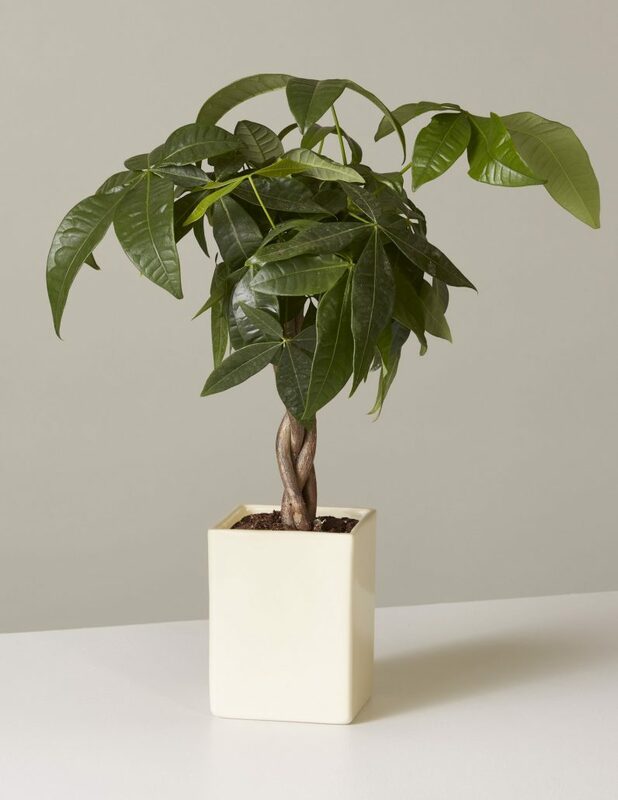 Other than actual money, the next best thing you can give someone is a Money Tree by The Sill! I am obsessed with this store for house plants. They’re reasonably priced, high-quality, and they walk you through the required plant care. The homebody in your life will really appreciate a little extra life in the house. Gift the fitness junkie in your life this comprehensive online pilates program! 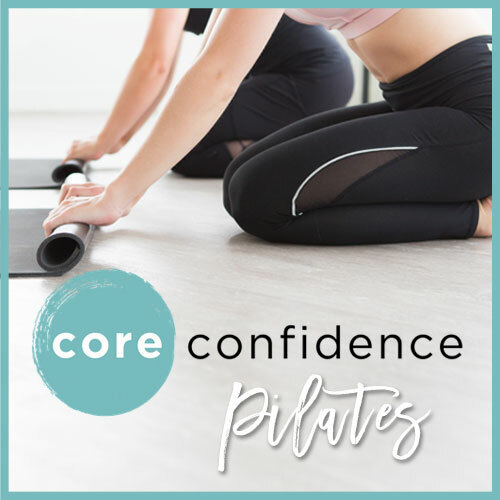 Core Confidence Pilates comes with a video library of at-home pilates workouts, a 4-week nutrition program, an online support community, and expert advice from Kristina Casillo-Collins, a certified personal trainer/pilates instructor and myself, Danielle Omar, RD. Have a friend that always looks super cozy and comfortable in the winter? 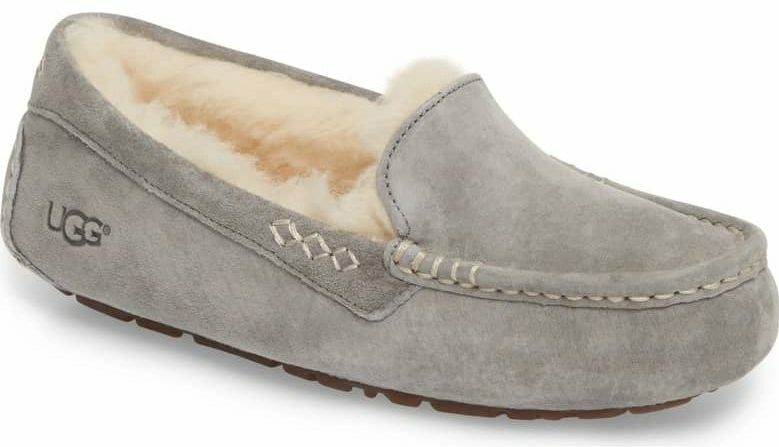 Get her these Ansley Water Resistant Slippers by UGG! A few years, ago my sister gifted me with these slippers and I’ve been using them ever since! Best. Gift. Ever. Anthropologie always has the cutest gifts. 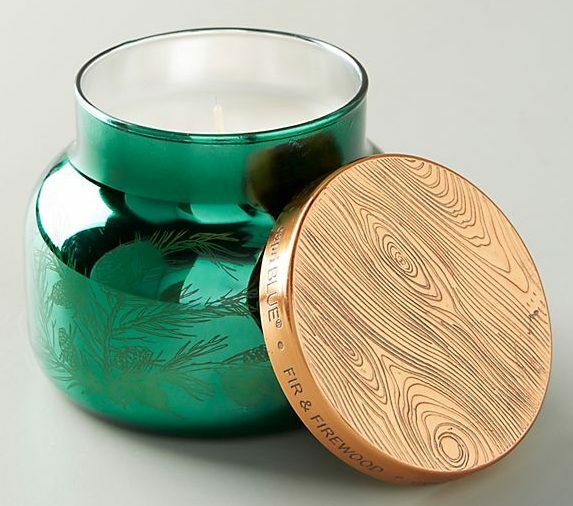 While anyone would really appreciate this Capri Blue Fir & Firewood Jar Candle, I think it makes the perfect gift for a teacher! Dog lovers are so much fun to shop for! Barring getting your friend a new dog (I know it’s tempting to go out and puppy shop…I mean, who doesn’t want to play with puppies?! 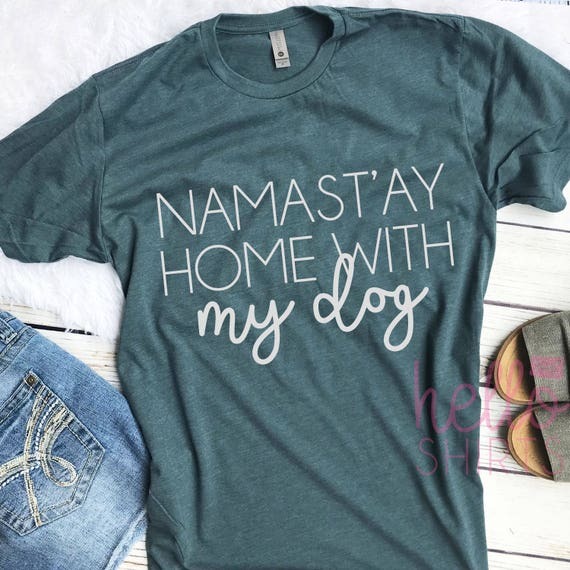 ), get them this Namast’ay Home With My Dog Tee from Etsy. This shirt is particularly perfect for a yogi dog lover. Even better if their dog frequently interrupts their yoga practice with kisses to the face! Everyone should have an Essential Oil Diffuser in the house! It’s a great way to promote better sleep, support the respiratory system, think clearer, and feel better. 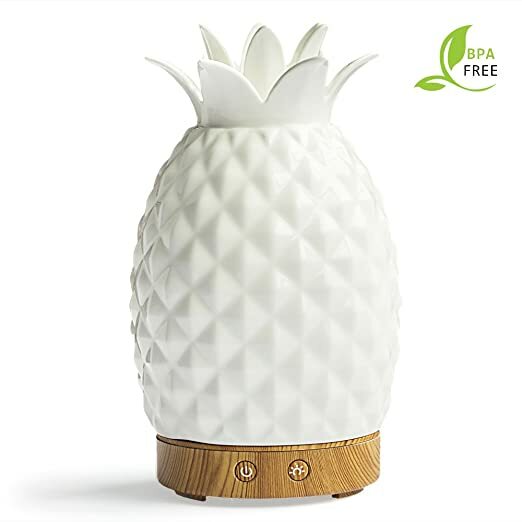 Plus, this one is extra adorable because it’s shaped like a pineapple. Fun and functional! We all have that friend or family member that you can’t seem to drag out of the kitchen. Get them this unique cookbook! Pro tip: drop a hint and put a post-it note or two in there to show them which recipe you want them to try the next time you come over for dinner! 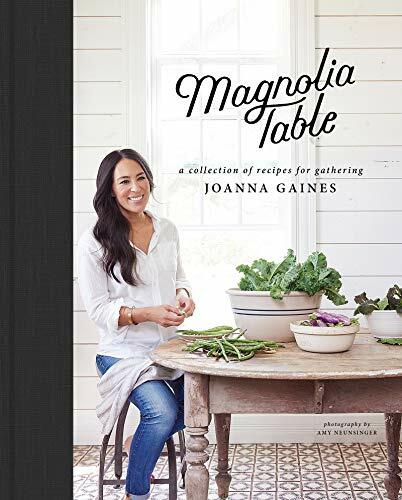 The Magnolia Table: A Collection of Recipes for Gathering cookbook by Joanna Gaines is a staple in my house. You can tell that it’s used because it’s covered in food and post-it notes! I promise any cook would really love it. Shopping for kids can be a little tricky sometimes. Especially when they’re not your own and you don’t have a mile long Christmas list in front of you! I love to get creative and give gifts that kids can really have fun with. 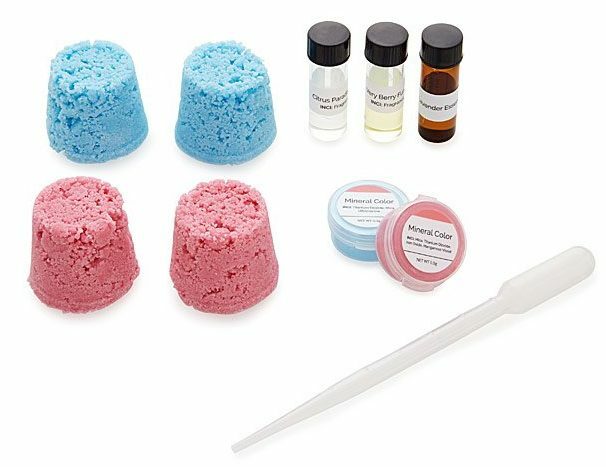 This year, I’ve been getting the kids in my life this Create Your Own Bath Bombs kit from uncommongoods.com. It’s so fun to make (and use) these DIY bath bombs! Tips For Having a Healthy Holiday I analyzed my DNA with PureGenomics. Should you?